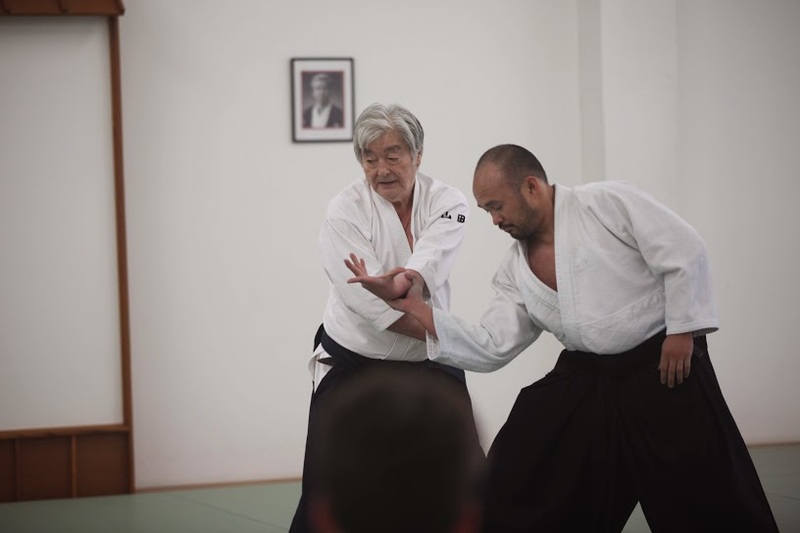 Penny Bernath Sensei (6th Dan, Shihan) taught our Second Anniversary Spring Seminar on March 10-11, 2017. Students and instructors from North Valley Aikikai, Aikido of Santa Barbara, Newport Beach Aikikai, City Aikido of Los Angeles and Tarzana Aikikai attended the event. Fun factoid: this was Bernath Sensei’s first seminar in the Los Angeles area!